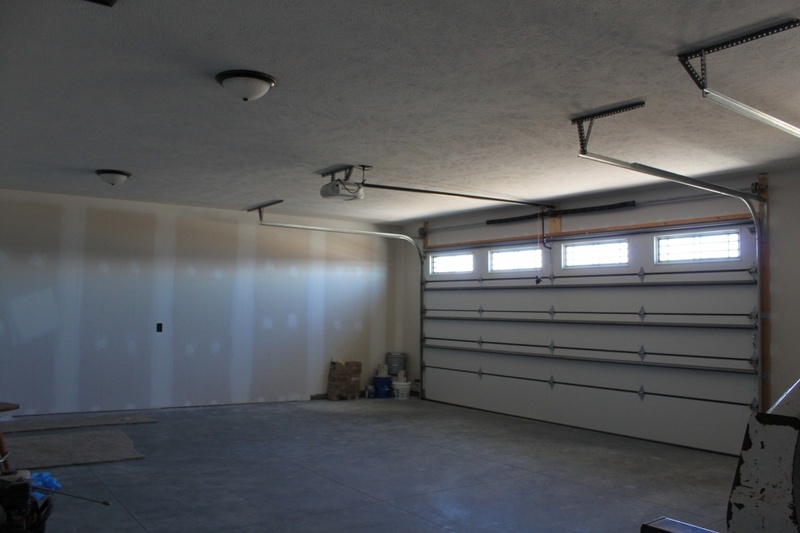 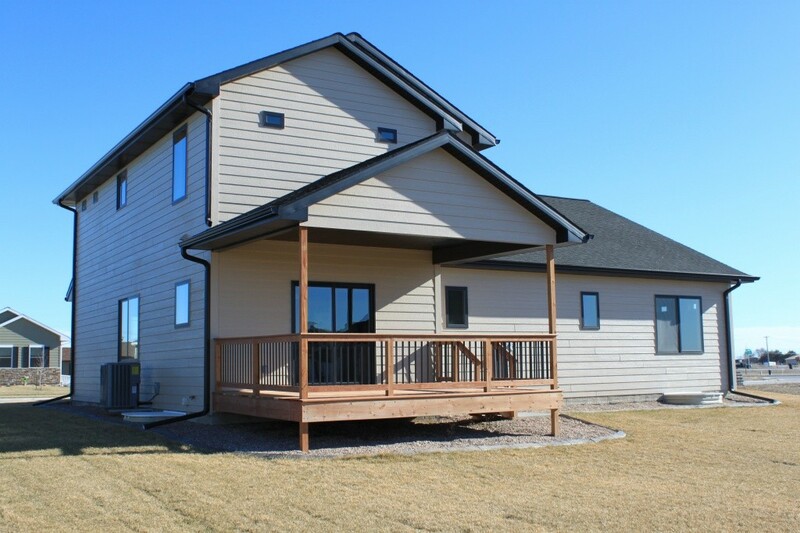 Built with 2x6s, this is a 4 bedroom, 3 bathroom, 3 car garage with 2,700+ square feet boasting a finished basement. 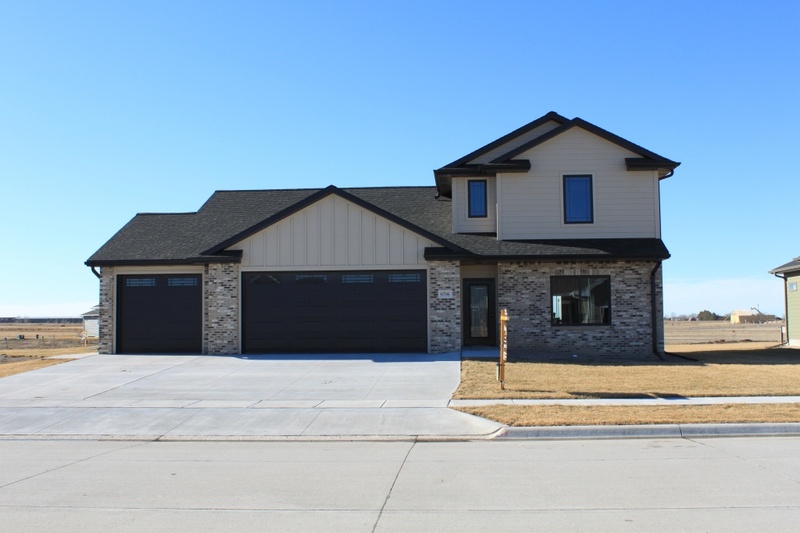 This one-of-a-kind home sits on a quiet street in the Bel Air Subdivision of Northeastern Kearney. 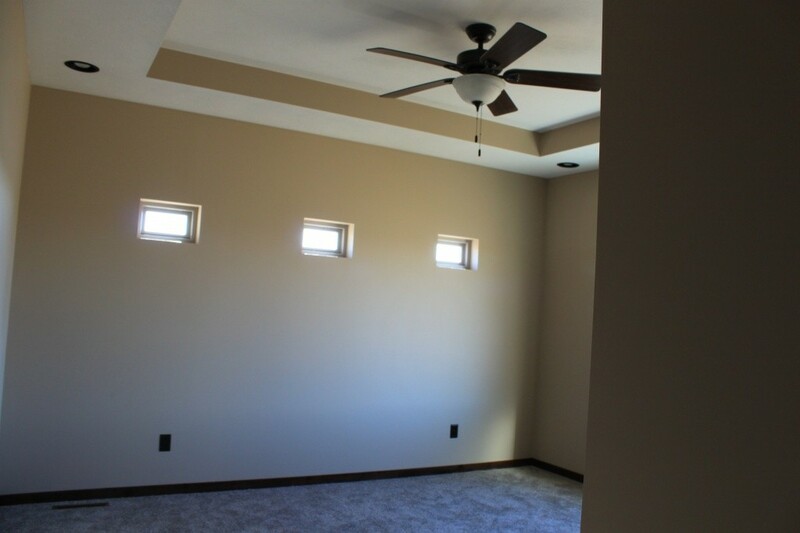 A beautiful open floor plan will give its owners a master bedroom and bathroom suite, another bedroom and bathroom, great room and dining room on the main level. 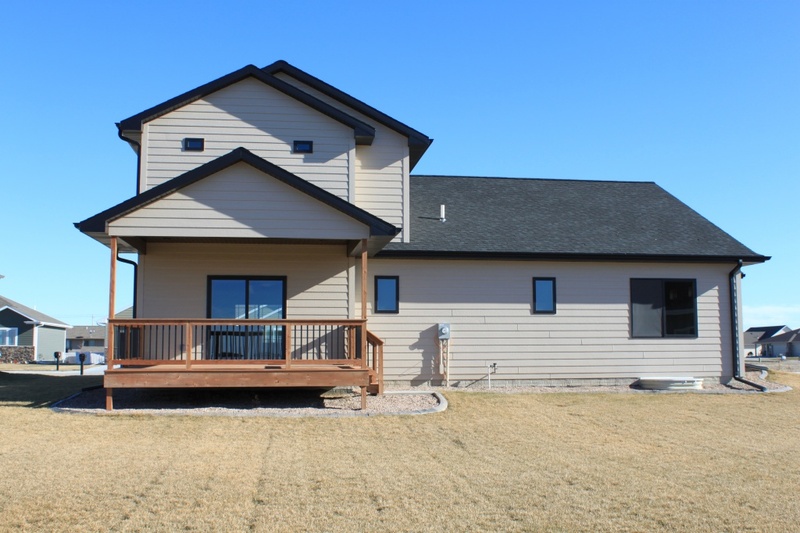 Step out onto a large patio into a great-sized back yard. 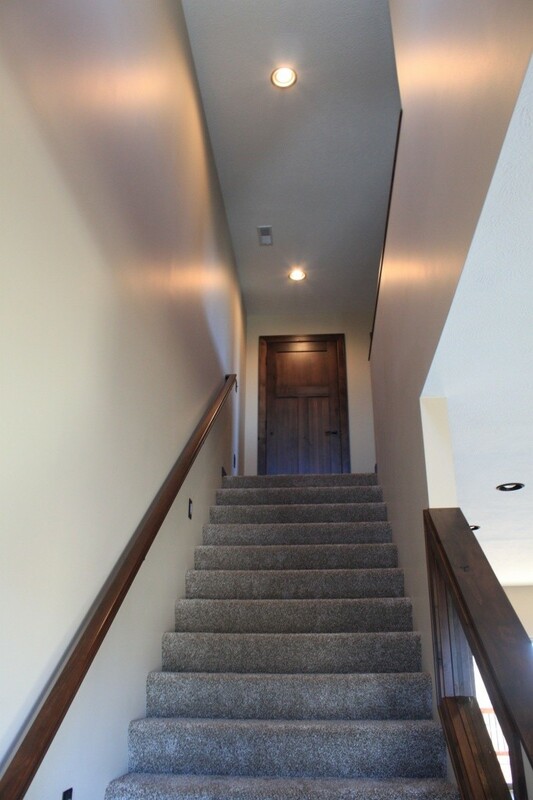 The lower level holds two more bedrooms, a bathroom, a family room and bar. 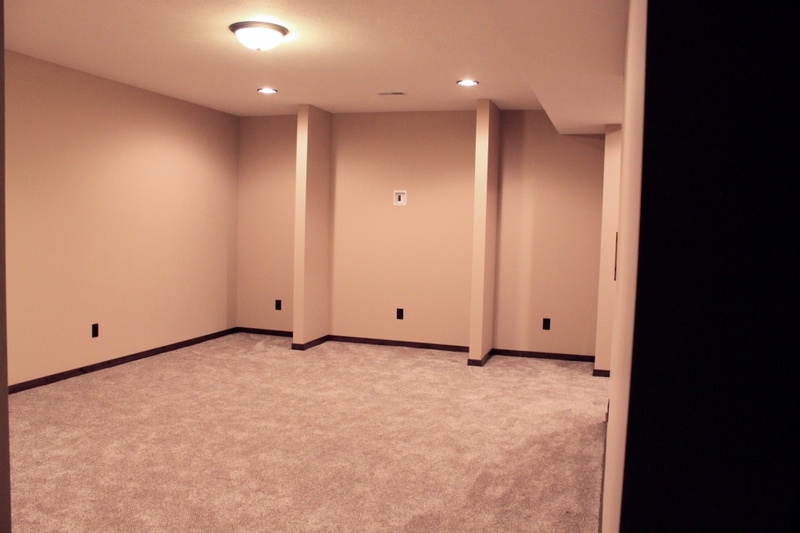 This home has plenty of room for its owners to grow into. 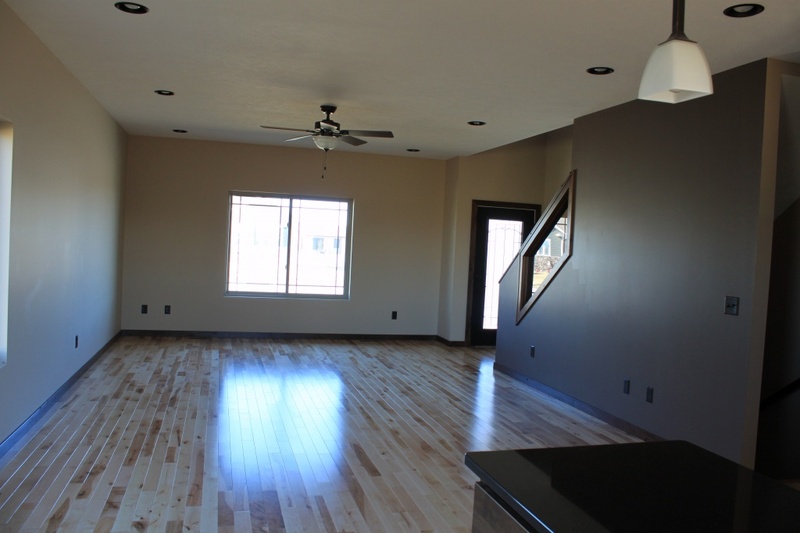 You will also find 9 foot ceilings throughout, landscaped yard with underground sprinklers, handicap accessible, custom and handcrafted touches throughout. 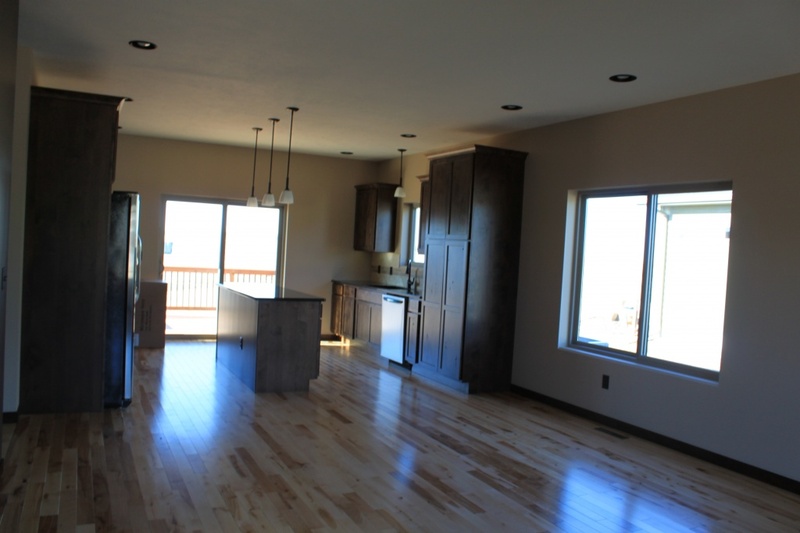 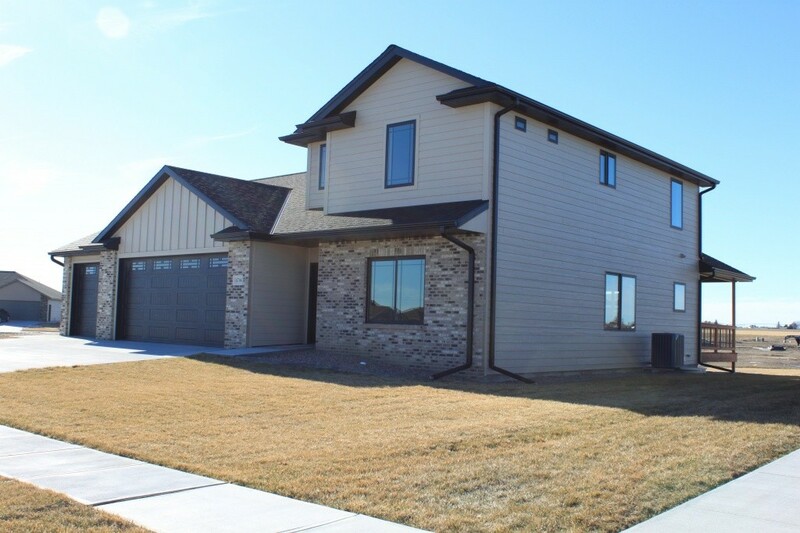 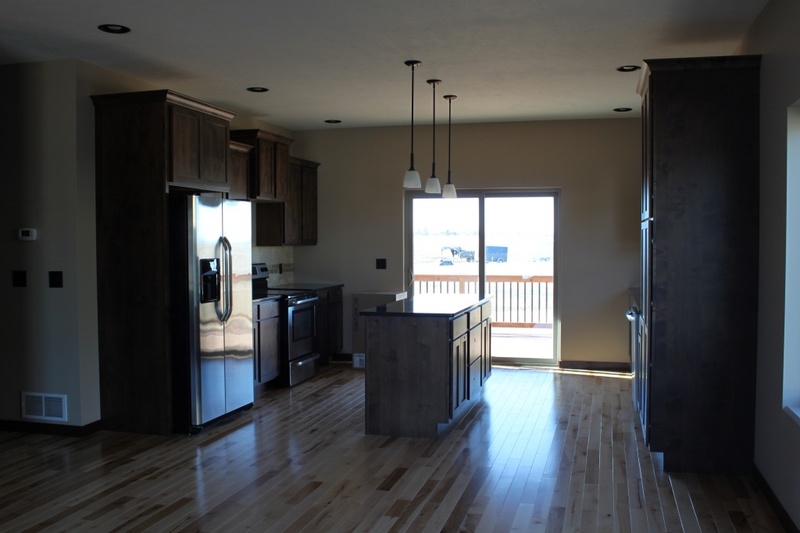 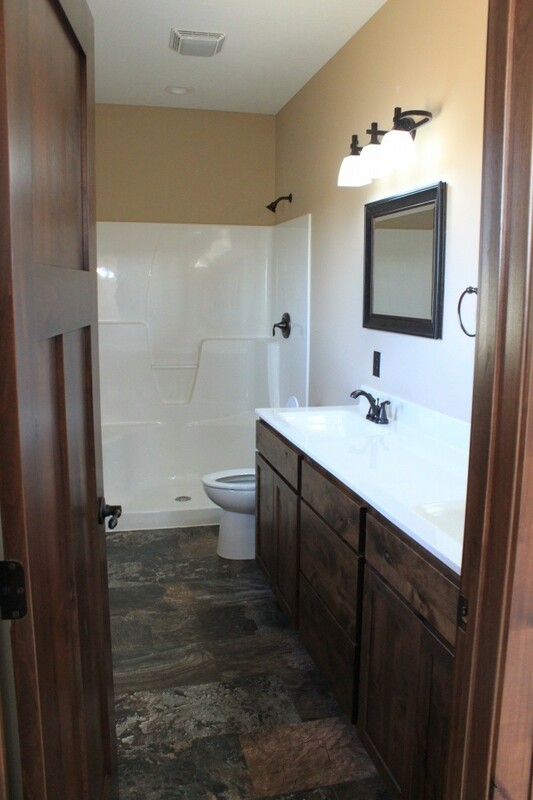 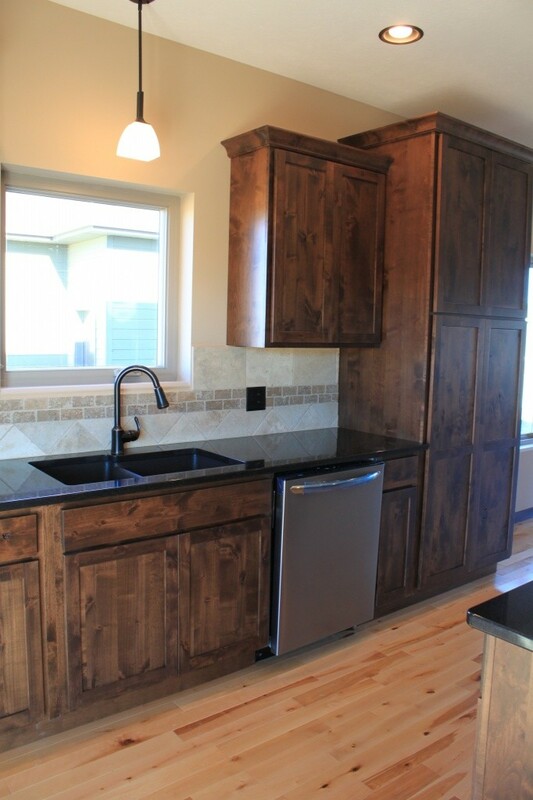 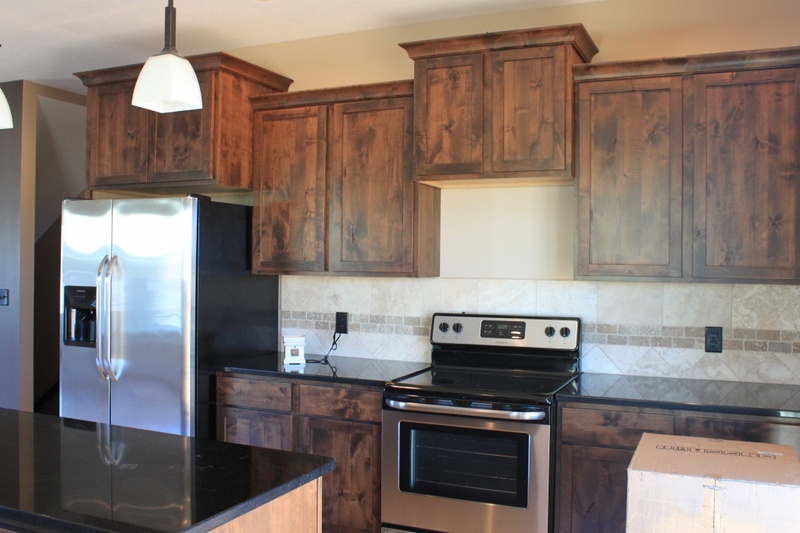 Call Copperhead Homes today 308-455-3272.